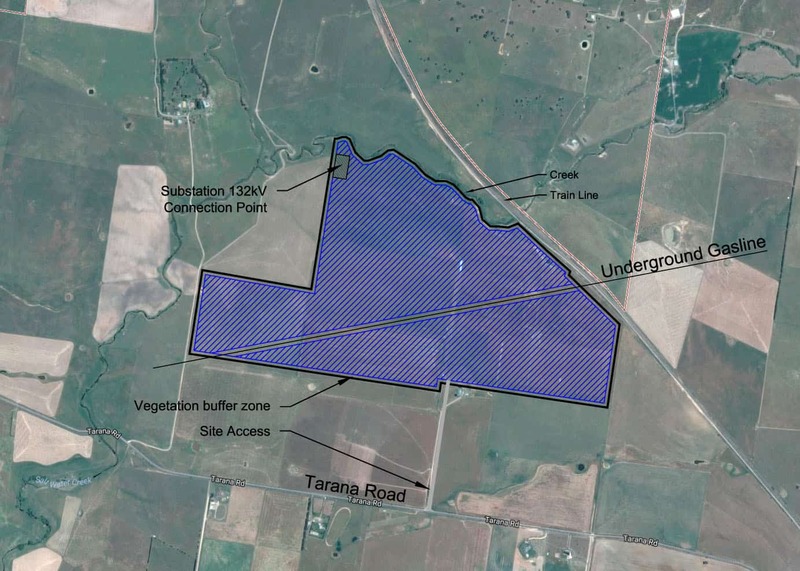 Home › Australian Solar Farms › Brewongle Solar Farm faces NIMBY opposition. 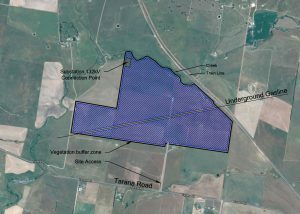 Brewongle Solar Farm faces NIMBY opposition. The Brewongle solar farm, set to be constructed on a 203 hectare parcel of land at Brewongle, is facing staunch opposition from local residents who are concerned they will have to look at it. It’s expected to result in almost 200,000 tonnes of co2 savings and will produce 240GWh of renewable energy per year. The proposed farm has also raised the ire of Brewongle locals who object to its installation on ‘prime agricultural land’. Photon Energy are proposing to build the 146MW solar farm which will finish construction at the end of 2018. Photon have set up a community engagement page to interact with the residents of Brewongle while they try to get development approval for the project. In the meantime, around 80 residents attended a public meeting on Wednesday night to discuss their concerns. Journalist Nadine Morton was at the event and you can click here to view a video of it. The Western Advocate quotes a number of residents who ostensibly don’t want ‘prime agricultural land being used for a solar farm’ but seem more concerned with its aesthetic sensibilities (or lack thereof?) – with one saying ‘you will see it from the house’, and another ‘I’m going to see it, I have a vested interest in not seeing it’. No word on what that vested interest is, but presumably the implicit ignominy of renewable energy is particularly galling to Brewongle, given that new solar panels reflect as little as 2% of incoming sunlight and are okay to put on top of airports. Another resident thought it worth noting that ‘…people coming into Bathurst will see it from the railway line’ – perhaps they host the BHP Billiton Bathurst Birthday Bash and are concerned that this brazen display of the future may put off their open-cut coal mine overlords as they gaze out of the train window? Lastly, the Western Advocate quotes another Brewongle resident who, in classic NIMBY fashion, ‘(doesn’t) think anyone opposes it, it just shouldn’t be on prime land’. Although the video above has poor audio and is a bit difficult to understand, there also appear to be some concerns about subdividing agricultural (rural) land and using it for commercial purposes – so we’ll see how this factors into their argument over the coming weeks and months. The residents have called on the Bathurst Regional Council to support them in their noble crusade, despite the fact that final approval will actually come from the NSW Department of Planning and Environment given that it is a ‘project of state significance’. Conversely, a more heartening letter to the editor has been published on the Western Advocate website where a Raglan local calls the rationale behind the opposition ‘bizarre’ and described the behaviour at the aforementioned public meeting as ‘somewhat embarrassing’ – which is putting it somewhat mildly. Fremantle solar farm faces NIMBY opposition.